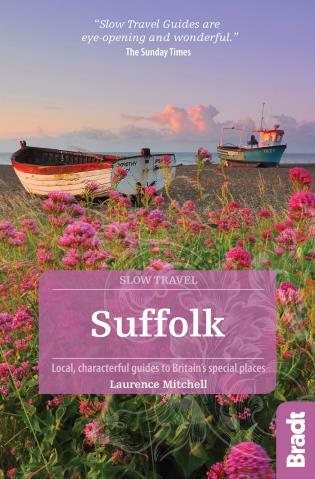 This new second edition of Suffolk, part of Bradt's distinctive Slow series of regional UK guides, remains the only full-blown standalone guide to this gentle but beguiling county. 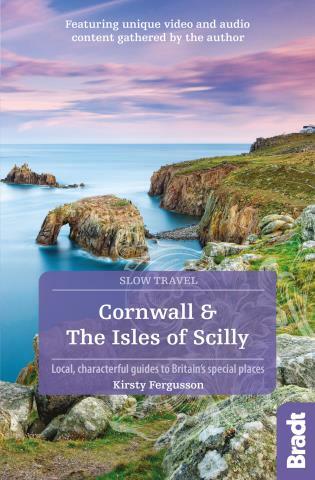 Written by expert local author Laurence Mitchell, this is the guide of choice for anyone wanting to get under the skin of the region and discover what makes it tick. 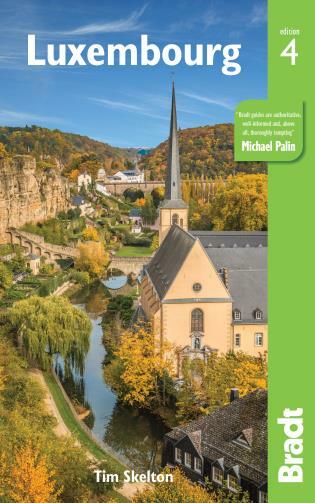 This new edition offers a very personal view of the county, providing up-to-date information on the best places to visit, stay and eat, covering not just popular sights but focusing also on those places beyond the usual tourist trail. Suffolk's popularity as a destination is not waning, and events such as the Latitude festival in July or the Aldeburgh Music Festival at Britten's Snape Maltings, not to mention the use of the RSPB's Minsmere Reserve as a base for BBC's Springwatch, are all helping to keep the county's profile raised. Southwold, Aldeburgh, Orford, Walberswick and Dunwich are all covered, as is the great variety of landscapes, from undulating farmland and sandy heaths to extensive forests such as Rendlesham and Thetford in the Brecks, important nature reserves and the soft, dreamy coastal landscapes of river estuaries, remote marshes, reed-beds, beaches, shingle banks, sand spits and dunes. 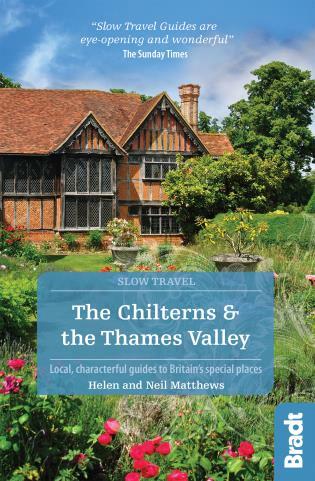 Also included are Constable Country and the Stour valley, Bury St Edmunds, Framlingham, Bungay, Beccles and Halesworth, plus information on Suffolk's wealth of medieval churches and its Anglo-Saxon heritage, notably the royal ceremonial burial site at Sutton Hoo and the reconstructed Anglo-Saxon village at West Stow. Bradt's Suffolk makes a virtue of being selective and pointing the reader to the cream of the area. It is organised into locales to encourage ‘stay put' tourism, with the opportunity to explore each locale thoroughly. There are also plenty of options for car-free travel: walking, cycling, river boats and local buses and trains. Written in an entertaining style, and offering a personal narrative, authoritative information and interesting anecdotes, Bradt's Suffolk is the ideal companion with which to discover this charming corner of England. 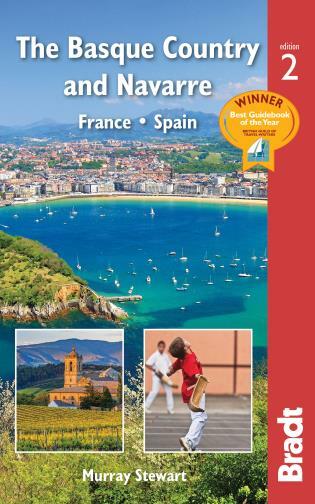 Laurence Mitchell is a freelance travel writer and photographer who has lived in neighbouring Norfolk for over 40 years. In addition to writing both Norfolk and Suffolk for Bradt's distinctive series of 'Slow' Uk regional guides, he has also written walking guides to the region and has worked with Suffolk Coast & Heaths AONB in producing a walking guide to the long distance routes along the county's coastline. A keen birdwatcher, he has considerable knowledge of the county's wildlife and the best places to see it. Other interests include landscape archaeology, local history, literature and folklore. 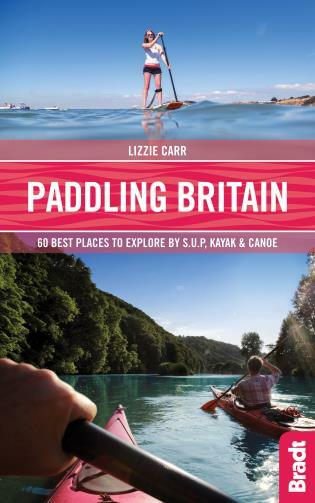 As well writing several guides for Bradt, his work has appeared in publications like Geographical, Walk, Discover Britain, Wild Travel and Hidden Europe. 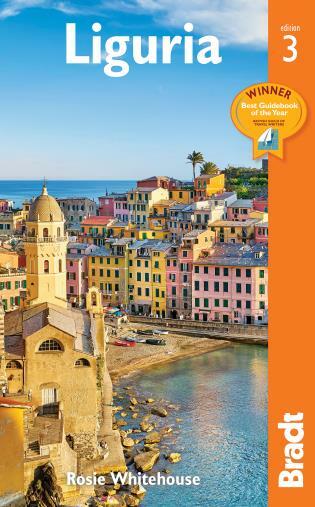 Laurence is a member of the British Guild of Travel Writers and the Outdoor Writers and Photographers Guild.